For all enquiries please contact Penelope Lively’s agent David Higham Associates www.davidhigham.co.uk. Penelope Lively’s publisher in the UK is Fig Tree at Penguin/Random House. Penelope Lively’s publisher in the USA is Penguin Books USA. "Lively succeeds brilliantly in getting a hold on the climate of family life. Slowly we absorb the details that get lost in the bluster and flurry until we are so drawn to, so tightly contained in the dynamics of this one that the end, when it comes, is simply devastating." "…there is throughout a control, a vividness, which makes the end of the book, with its hopes and reconciliations, a properly earned unsentimental conclusion. 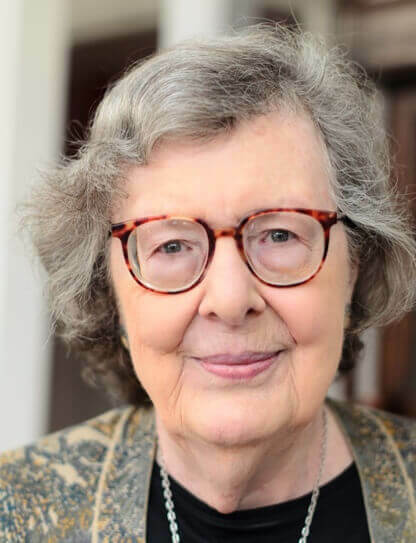 Penelope Lively is not only a fastidious writer: she is a strong one." "Lucid but subtle, the centre-piece on memory both anchors the whole book and addresses Lively's own practice as a novelist. . . This bracingly self-aware memoir ends with a recognition that "it is not enough to live here and now". Other worlds, and other epochs, have moulded every life in time." "MAKING IT UP is an intriguing and provocative version of memoir . . . .a risky enterprise in which fact and fiction could have pulled against each other, leaving us wanting one or the other. As it is, Penelope Lively has produced something as compelling as it is unsettling. " "A fluent, funny, ultimately moving romance in which lovers share centre stage with Lively's persuasive meditations on history and fate. . .a book of great charm with a real intellectual resonance at its core." "Each of Penelope Lively’s adult novels have added cubits to her stature. She writes so firmly and exactly that one greets her characters with a start of recognition." "A beautifully-observed story of illicit love and modern marriage, and the subtle influences of the past on the present. Honest, moving, full of quiet quality." "Penelope Lively is a dab hand at discreet comedy, and TREASURES OF TIME is a beauty. She is a shrewd and witty portraitist, revealing an undercurrent of sadness which gives depth to her observations."